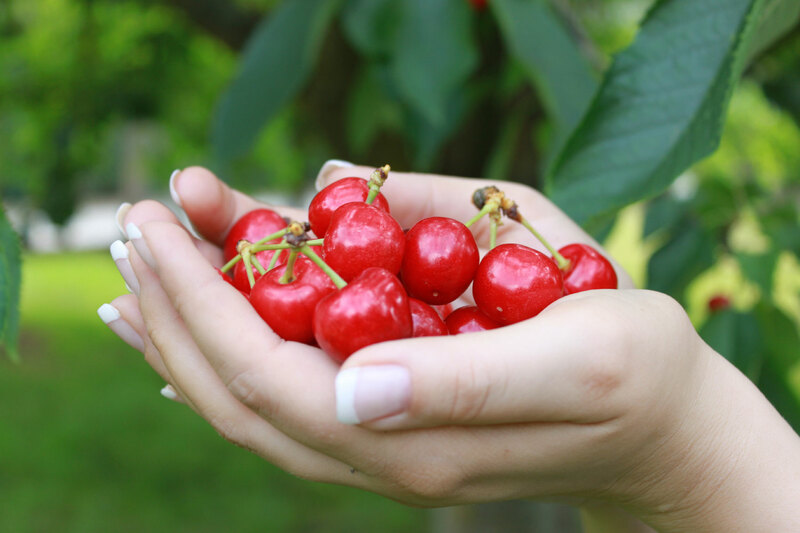 TNV, based in Wenatchee, WA, and Phytelligence, based in Seattle, hope to co-develop new natural cherry varieties faster than the traditional process with the Phytelligence proprietary plant multiplication process and TNV’s industry knowledge and connections. Phytelligence’s genetic analysis capabilities will also be used to file patent applications and protect TNV’s new varieties. TNV is licensed by Tip Top Orchards, who discovered the ‘Tip Top’ cherry and developed the Skylar Rae brand, named for the beloved late daughter of Troy and Kim Toftness. In 2005, shortly after Skylar Rae’s passing, the family discovered a tree bearing a different looking cherry in their orchard. The fruit it produced had unique genetics, as confirmed by Phytelligence, and was unlike anything anyone had ever tasted before. They named the variety the ‘Tip Top’ cultivar after the orchard and began selling high quality cherries under the Skylar Rae brand to honor their daughter’s name and carry on her legacy. ‘Tip Top’ trees are licensed for production to C & O Nursery in Wenatchee, and worldwide licensing rights are held by SNV, LLC. Phytelligence has pledged to donate a portion of its revenue generated through the partnership to the Skylar Rae Fund set up to help children and families. Donations have been made to the Seattle Children’s Hospital.